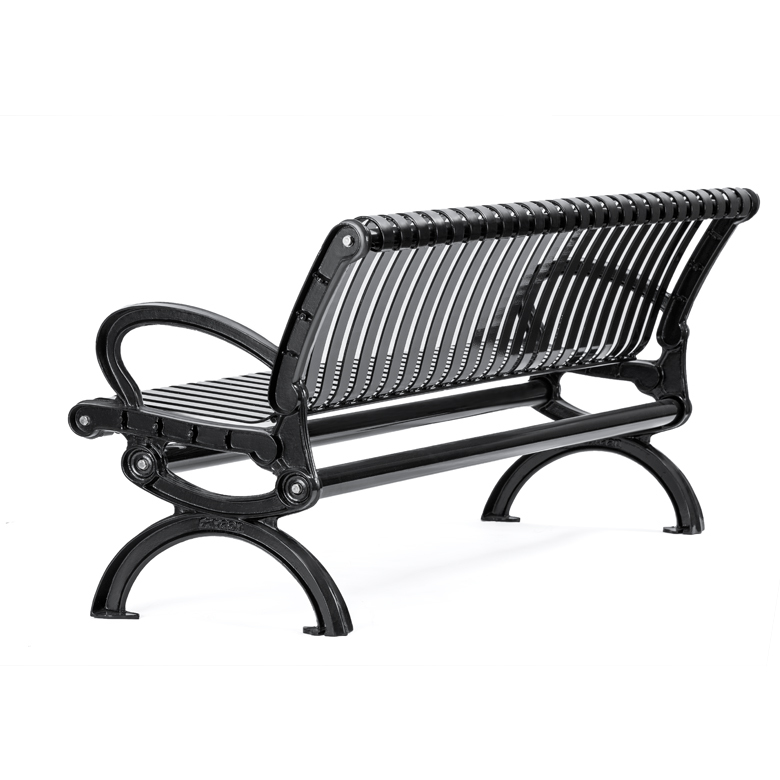 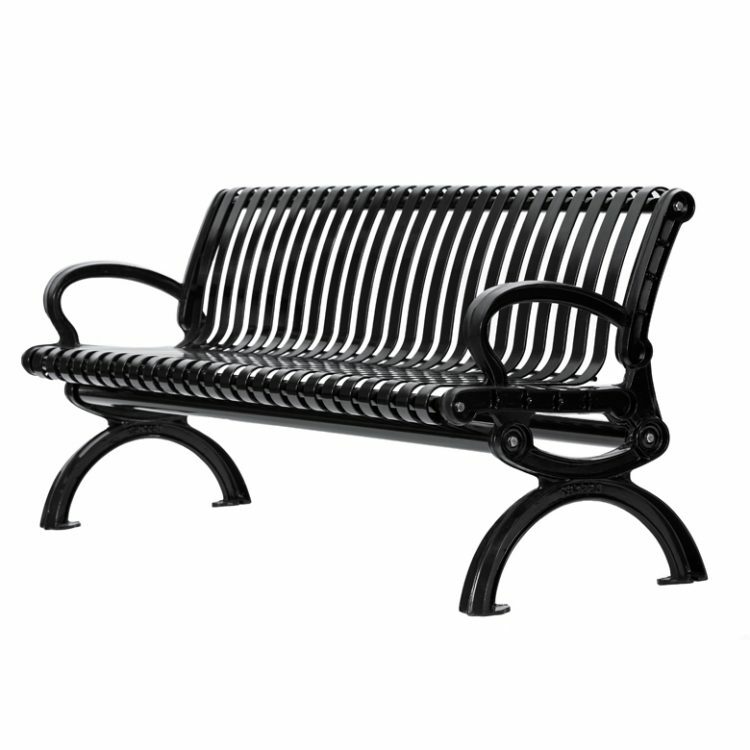 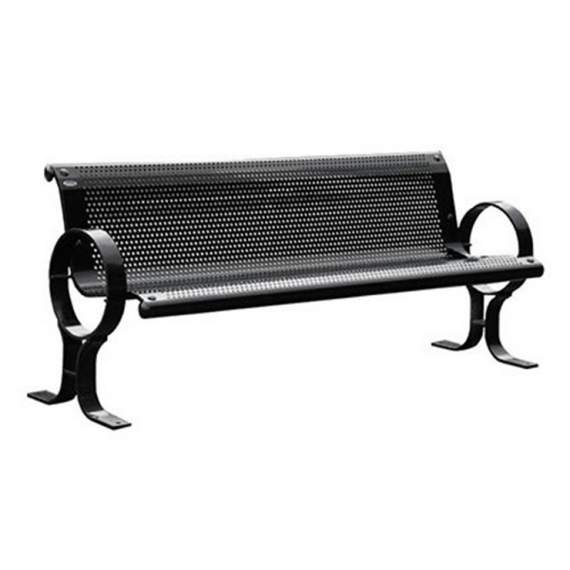 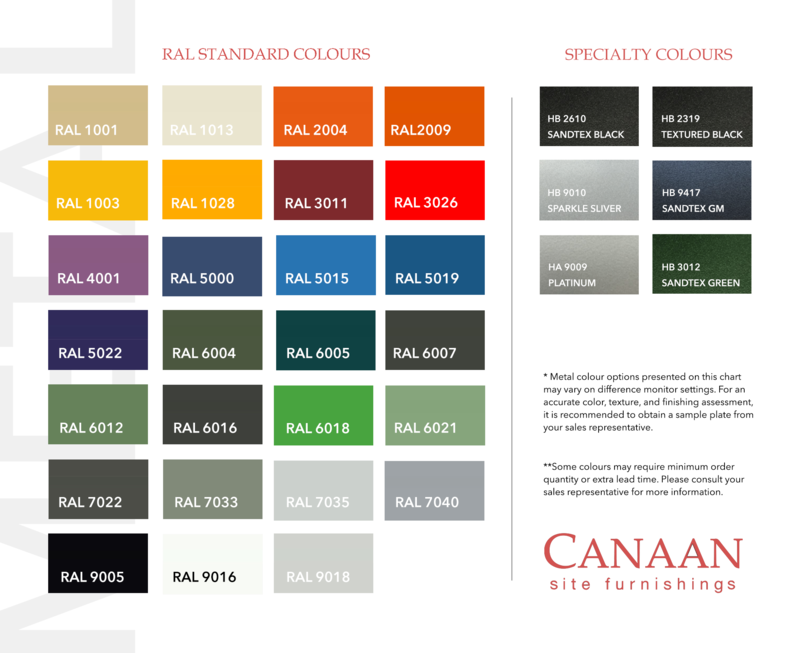 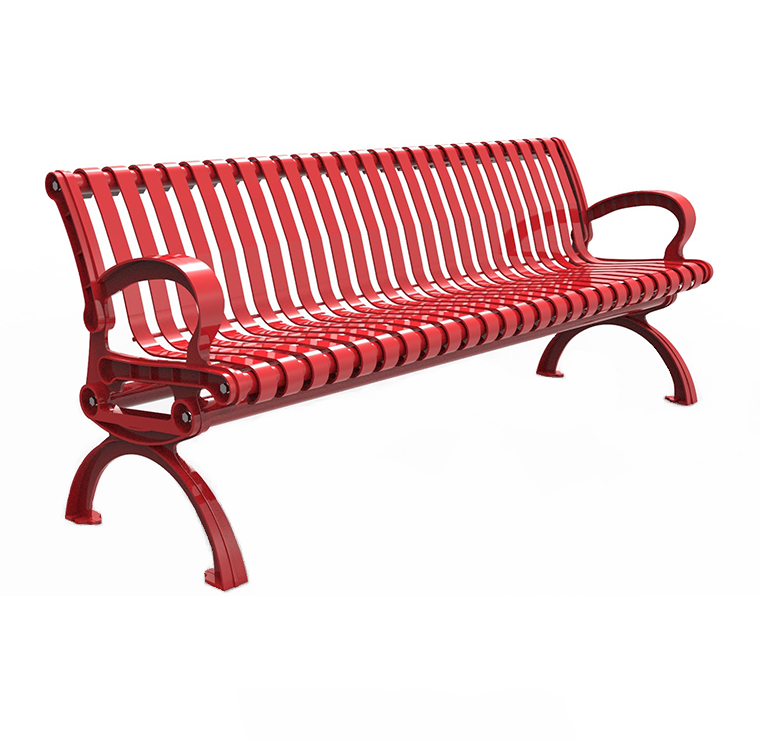 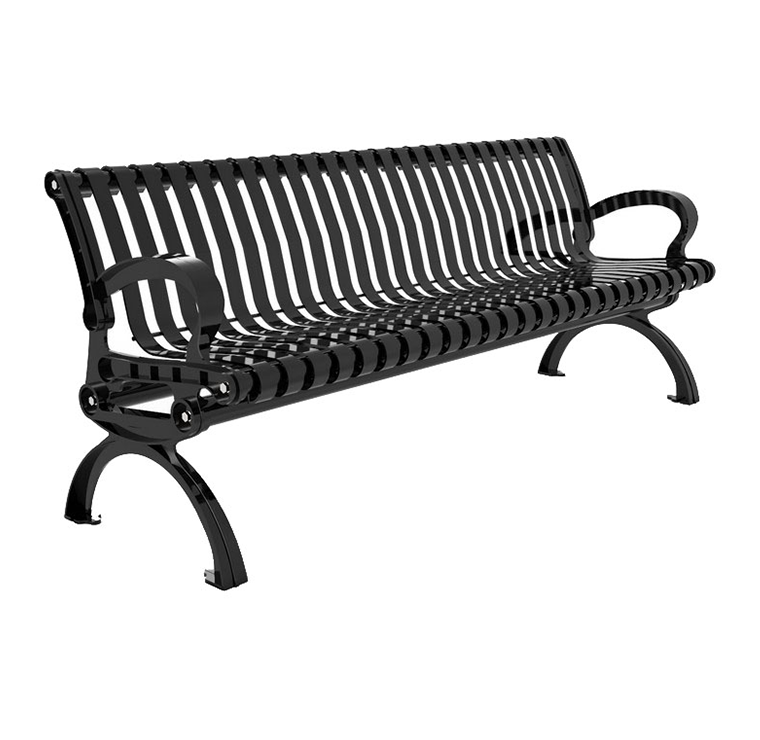 CAL-957 is a sophisticated metal bench with a vintage look and rolled seat edges for comfort. 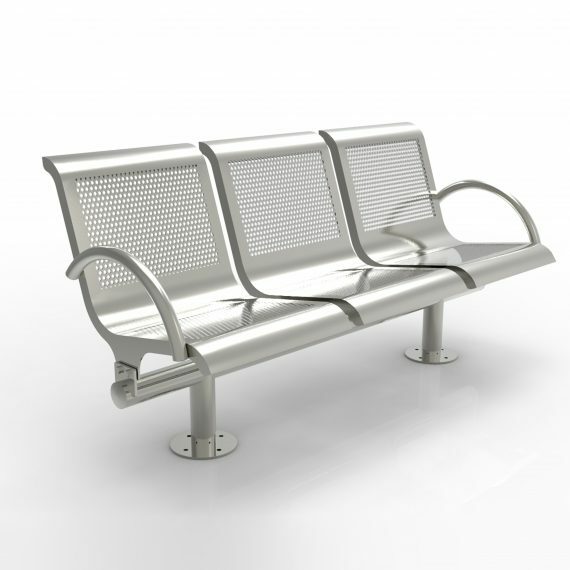 CAL-957 is constructed with casted aluminium ends and galvanized steel body. All parts are electrocoated with anti-corrosion treatment and finished with powder coating electrostatically. 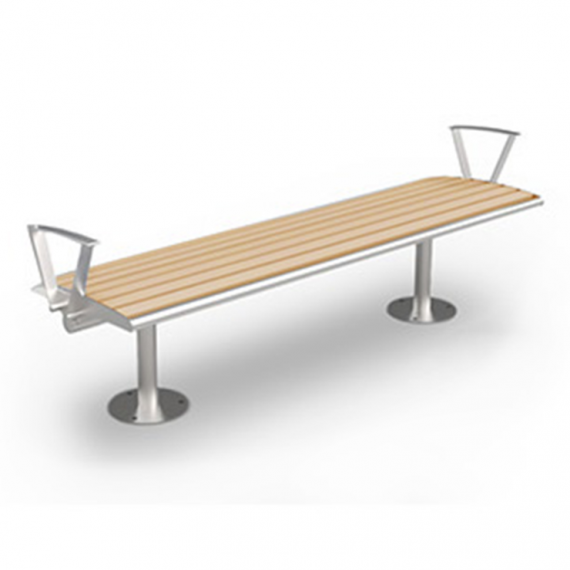 CAL-957: Standard Metal Outdoor Park Bench with vertical bars. 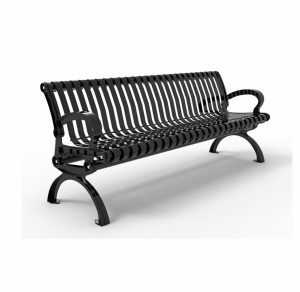 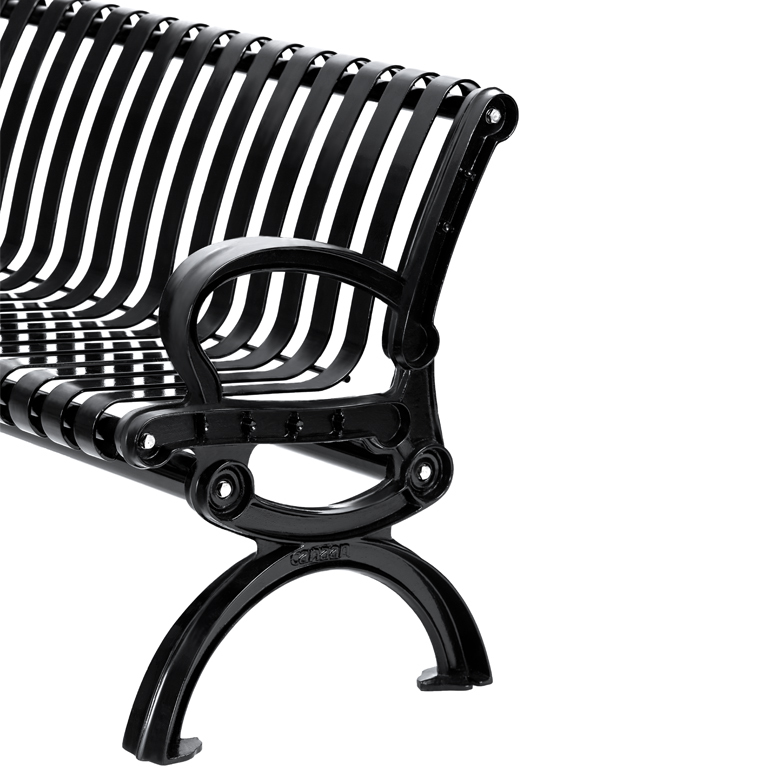 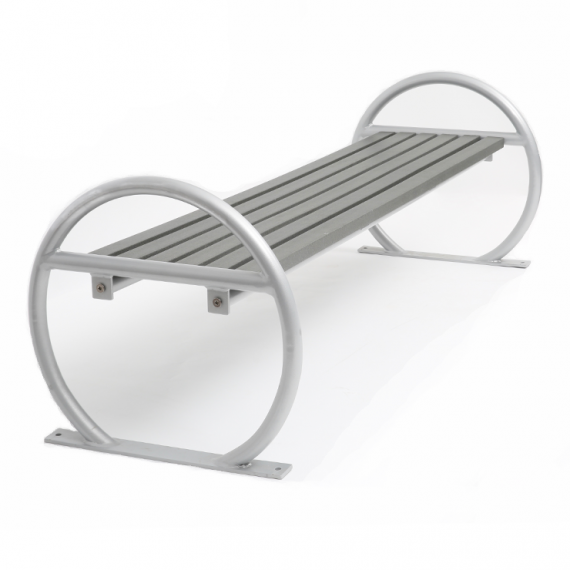 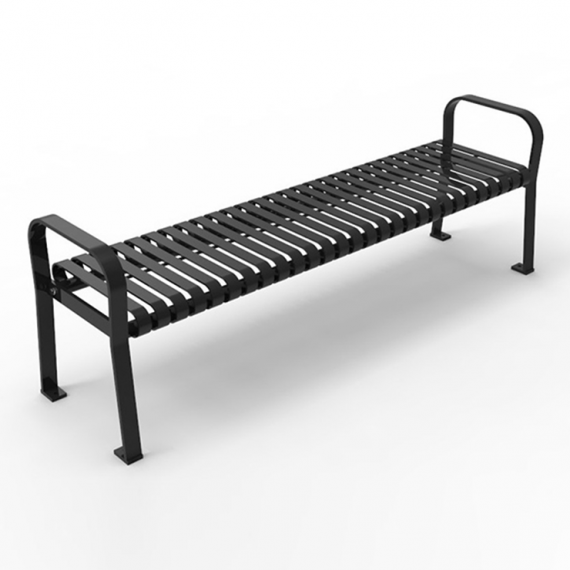 CAL-958: Standard Metal Outdoor Park Bench with horizontal bars.